«If we do not act today, we will no longer be able to act tomorrow». On the basis of this effective statement by H.S.H. 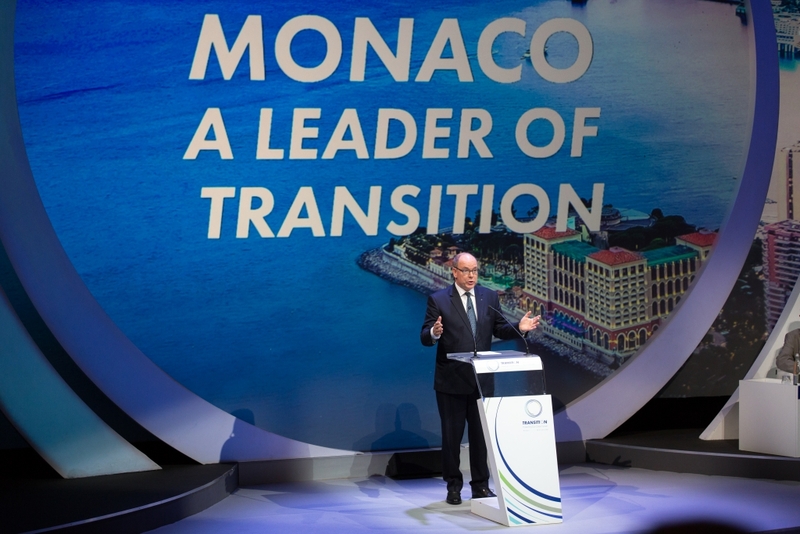 Prince Albert II of Monaco, the 1st Monaco Transition Forum opened the door to a key event which gathered, on the 26th – 27th June 2018, at the Grimaldi Forum, the major representatives operating worldwide in the environmental field. The two-day series of pivotal round tables and networking aimed at bringing together the public and private sector and the world of finance as part of the same “platform”. 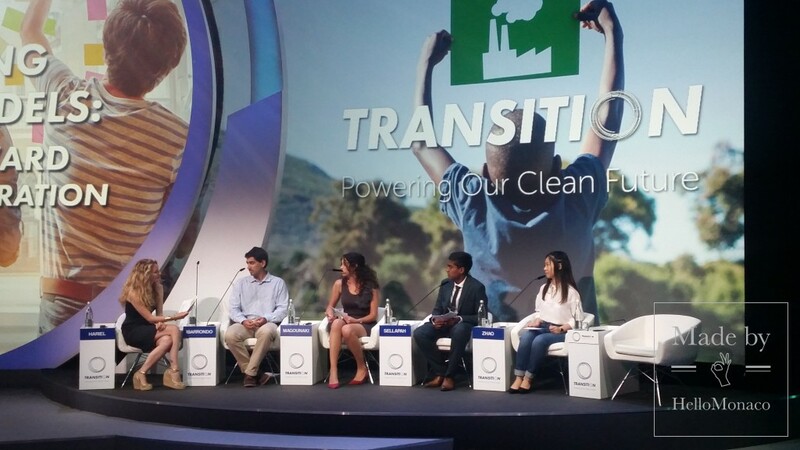 A historical opportunity to boost the transition to clean technologies (the cleantech) through the exchange of smart ideas involving all the stakeholders, and each one of us, to make the change towards a more sustainable future. Or, in other words, to empower our Clean Future by reinventing the traditional economic system and not just that. Levels of carbon dioxide (C02) rose to unprecedented levels in 2016, as announced by the UN Weather Agency in October 2017, jeopardizing the implementation of the COP21 Paris Agreement in 2015 where all member States committed themselves to reduce global warming with concrete actions of climate mitigation. Population growth, agricultural overexploitation, land intensive use, deforestation, industrialization and fossil-fuel-oriented energy policies have been impacting on the Planet Ecosystem since the early industrial revolution until today. 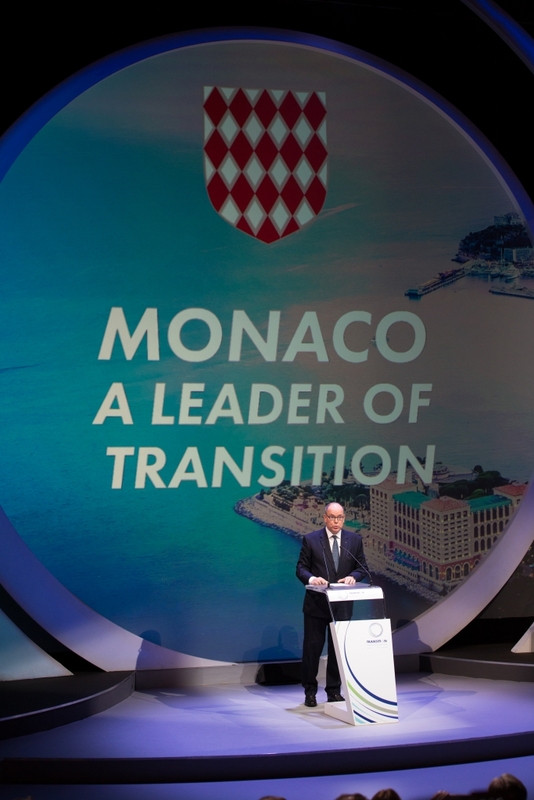 In order to contribute reversing this trend, the Monegasque Government published, on March 2017, the White Paper on Energy Transition for the adoption of long-lasting ambitious targets which will convert the Principality in a carbon-neutral Country by 2050. «The environmental protection is the primary objective both of the Monegasque Government and of My Foundation by relying upon a strong tradition which revolves around the historical Musée Océanographique (Oceanographic Museum) as a special testimony of the eco-commitment in an environment worth living in», highlighted H.S.H. 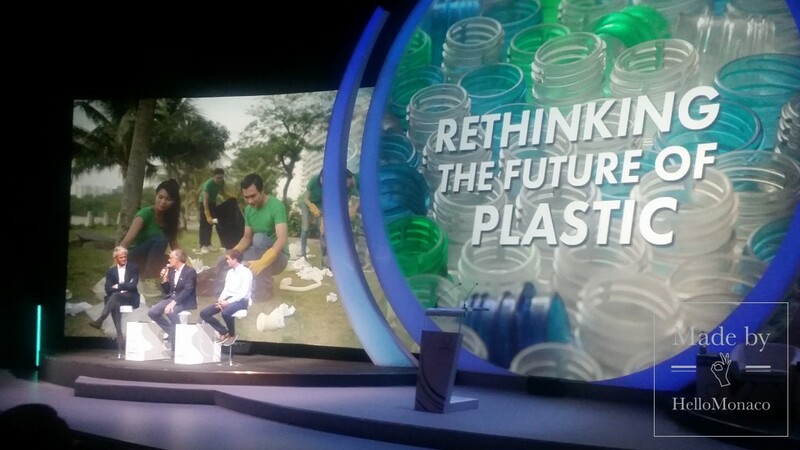 Prince Albert II of Monaco, pointing out the need of immediate actions for the environment through a new innovative digital revolution. 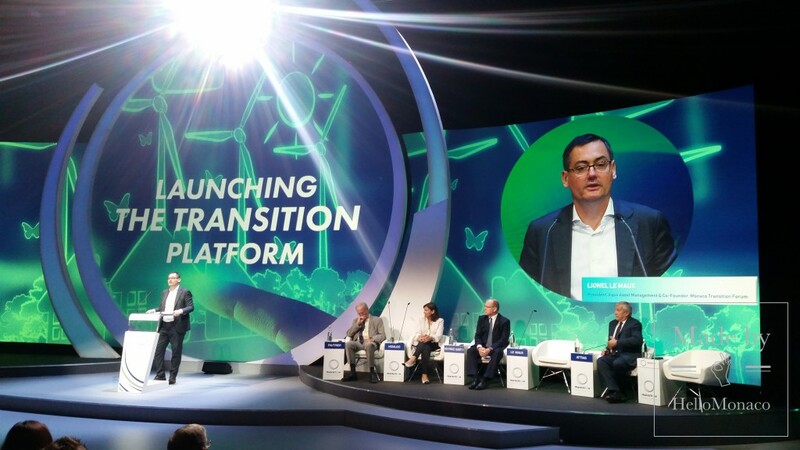 A radical business, market and industrial change is needed passing through financial measures, regulations, involvement of local communities and contributions from new characters, as stressed by Lionel Le Maux, President of Aqua Asset Management and co-founder of the Transition Forum. So, what can we do? What do we need to change? How long does it take to push sustainability in order to increase the Earth resilience? These are just some of the key questions that were directed to nearly eighty qualified speakers of all nationalities. 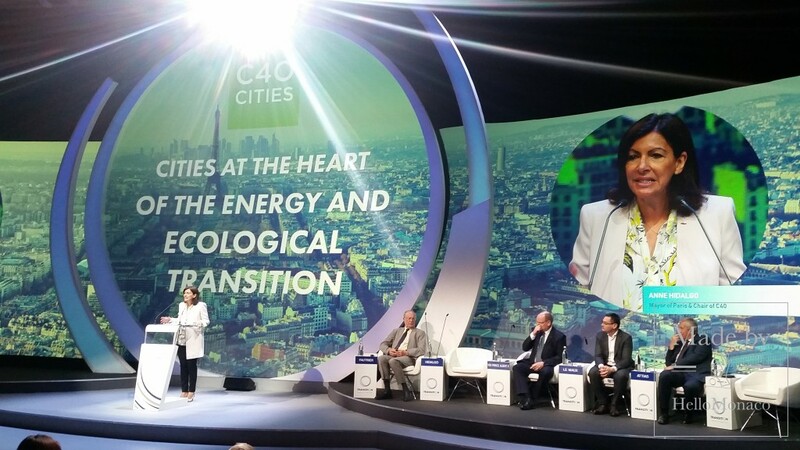 «The Energy Eco-Transition is a long-term moral, intellectual and physical commitment which represent the major combat of our century we have to face; otherwise next generations will not be able to cope with it», noted Anne Hidalgo, Major of Paris and Chair of C40 Cities, a key network of international megacities committed to reduce the impacts of climate change at urban scale. 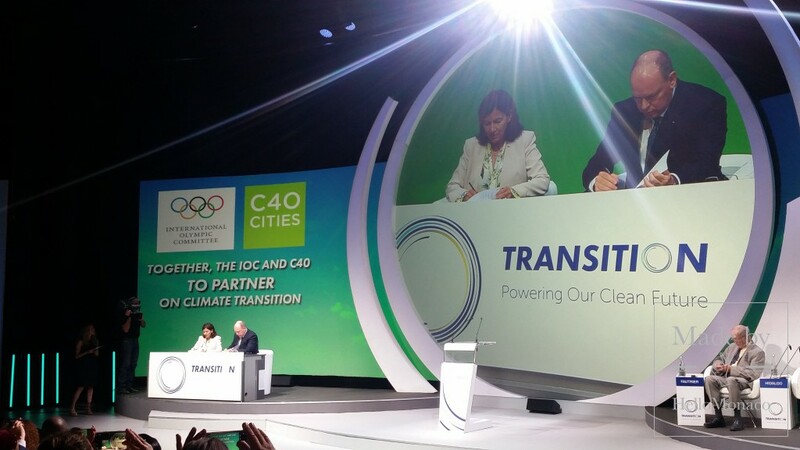 At Grimaldi Forum, just reinforcing this point, Mrs Hidalgo announced a unique global partnership for sustainable Olympic Games officially approved by the Sovereign Prince, as a Chair Member of the IOC (International Olympic Committee) Sustainability and Legacy Commission. 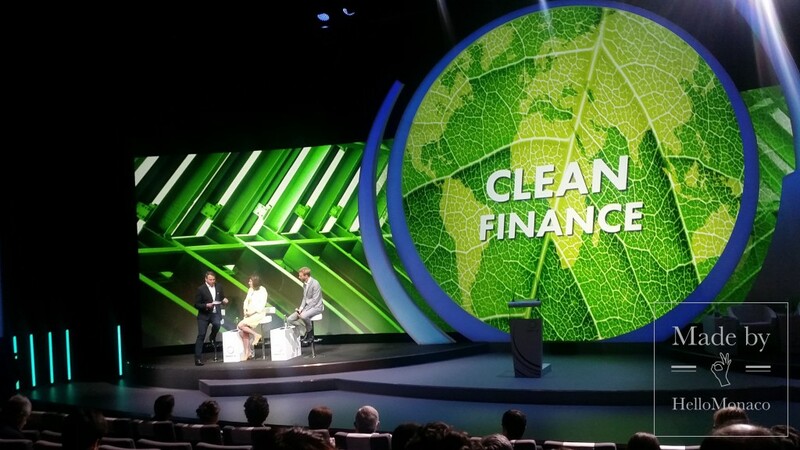 The financial and investment sector, then, have to play a crucial role in shifting traditional funds to sustainable ones through innovative business forms, being supported by market, consumers and educational institutions as the result of a multi-stakeholder communicative approach to accelerate this eco-transition. 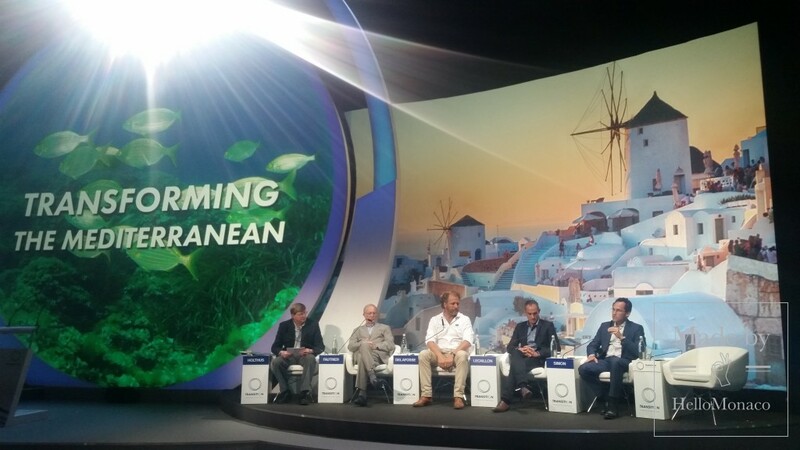 «The Mediterranean Basin, we are part of, is particularly vulnerable to human-induced impacts and plastic pollution, generated by all those who live on the coast and by massive tourist flows; all that led the Foundation to launch a specific cooperation programme to foster a sustainable development of the Mediterranean, despite the increasing political instability», underlined H.E. Bernard Fautrier, Vice President of the Prince Albert II of Monaco Foundation. 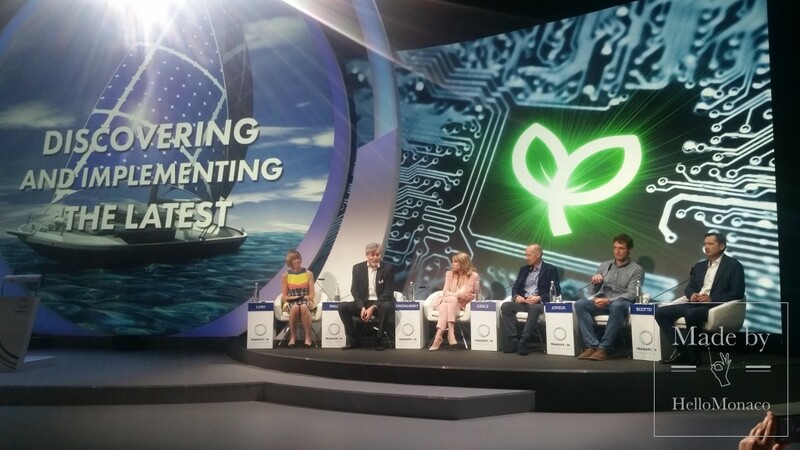 It is indeed necessary to develop long-term visions and strategies able to make eco-investments more profitable and rethink the production-consumption chain towards more sustainable ways to reimagine the future. «CO2 is everywhere and can replace petroleum as the feedstock of our Century, enabling us to clean the Earth atmosphere thanks to modern technologies; this is the key to overcome climate change destroying effects», enhanced Graciela Chichilnisky, Nobel Prize Winner and Professor at the Columbia University in New York, who designed and created the carbon market included in the Kyoto Protocol. 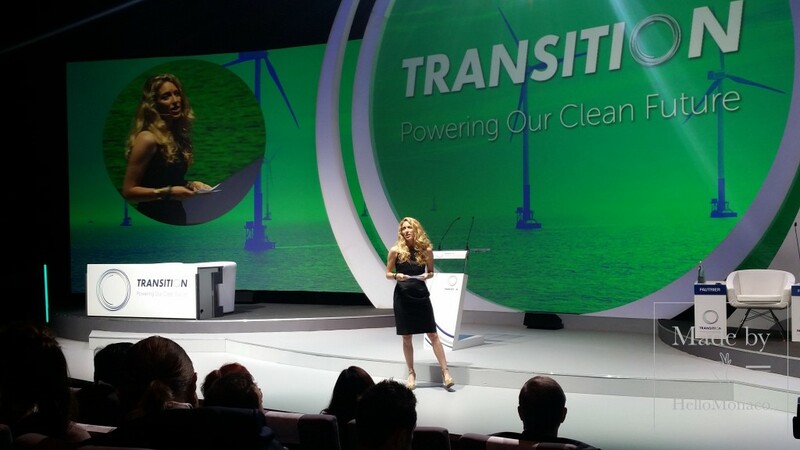 The eco-transition is already happening. People, in fact, are increasingly interacting with eco-projects as testified by many stakeholders like Laszlo Giricz, Founder and CEO of Poseidon, an innovative global hub of blockchain, which allowed the major brand Ben & Jerry’s to offer their clients a climate-friendly ice-cream which has provoked an unexpected great success. 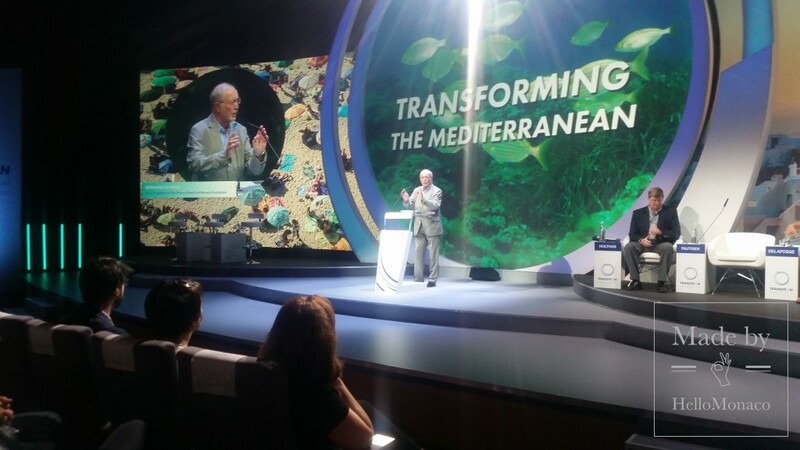 «We need a very disrupted eco-innovation to allow us to live simply and beautifully and that can be as easy as a best practice in our every-day life or at work to inspire the next generation», concluded Gunter Pauli, Business man and author of the book: The Blue Economy.